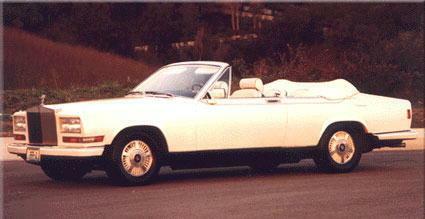 Newport Convertible Engineering – NCE will Design and Engineer your Rolls Royce Camargue to a Rolls Royce Camargue Convertible! 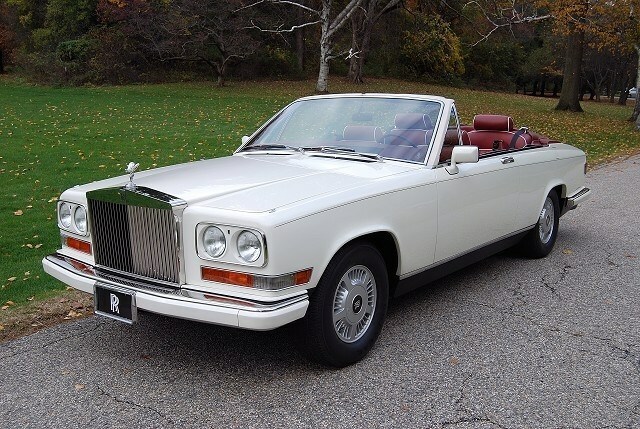 Newport Convertible engineering is currently the only US coach builder that designs, engineers and distributes the Rolls Royce Camargue Convertible throughout the world. 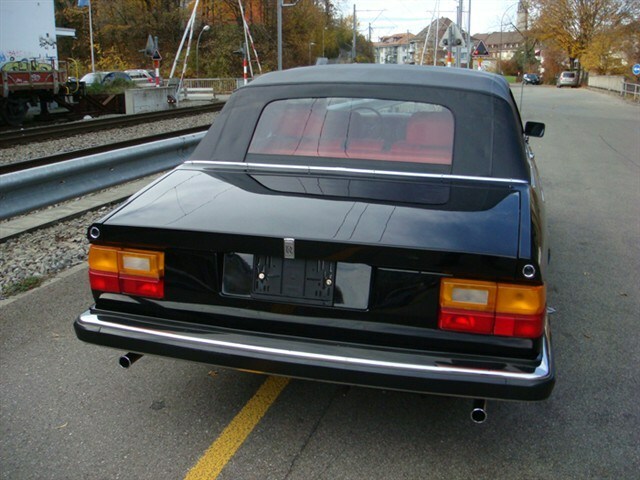 Newport Convertible Engineering is an original design manufacturer(ODM) that designs and engineers authentic convertible tops on all brands of convertible automobiles. Rolls-Royce has always been synonymous with the world’s elite, and, in that context, a number of coach builders were called upon to build some of the world’s most distinctive cars. 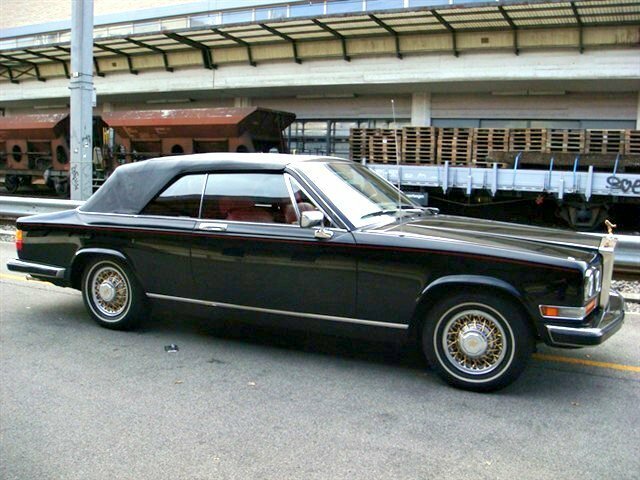 By the 1970s, specially crafted Rolls-Royce motorcars started to end, but there remained a few craftsmen dedicated to keeping the old world history alive. 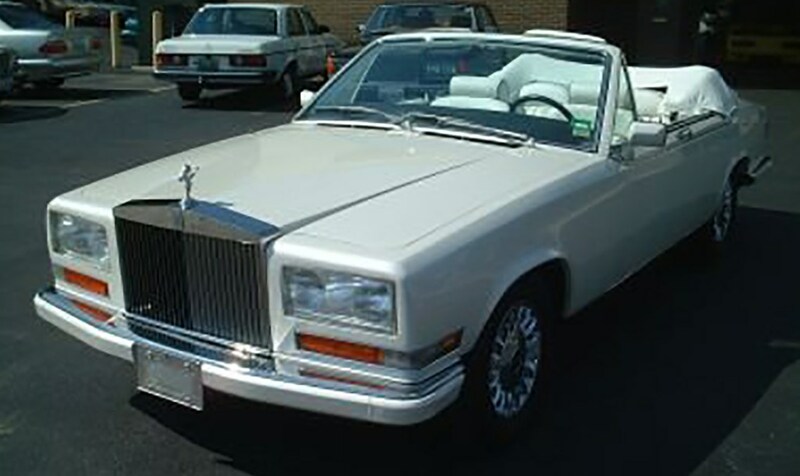 In 1986, Rolls-Royce produced 12 unique Camargues to commemorate 80,000 Rolls-Royce automobiles sold in America. They were all finished in white livery with scarlet Connolly Hides. Al Zadeh is regarded as one of the finest and most talented “old world” craftsmen whose hand craftsmanship is legendary and unsurpassed.